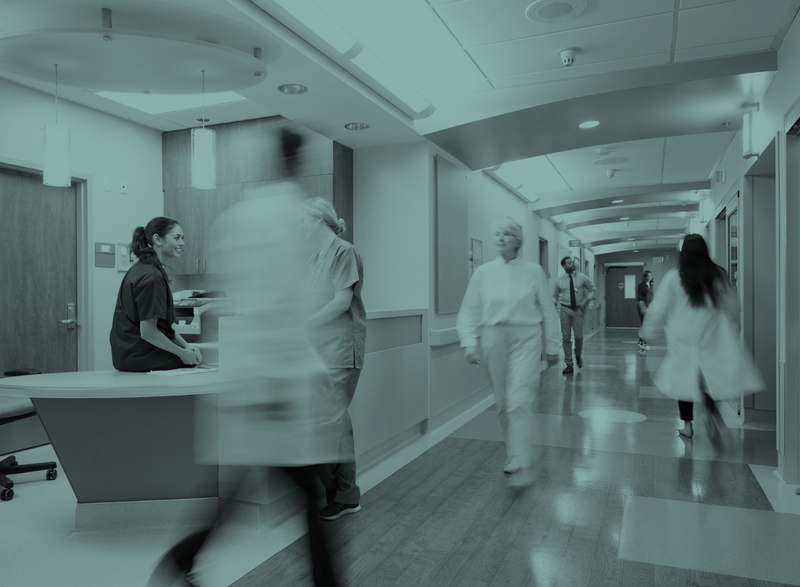 Aspeta provide cost-effective, practical advice ensuring healthy, safe and productive organisations. 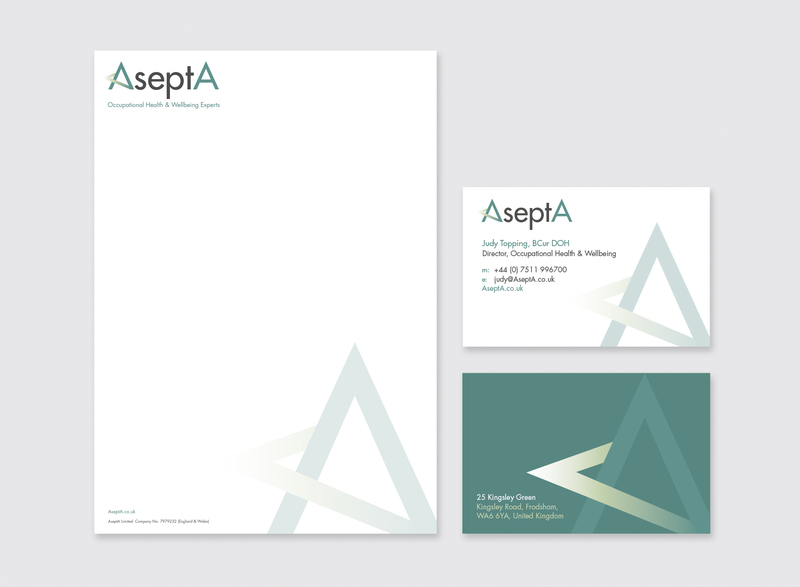 Prime Creative have provided Asepta with a total brand creation solution. Along with literature, brochure design and much more.